Hong Food delivers a wide range of seafood products sourced from select suppliers and farmers. Whether it’s white prawns, cream dory, scallops or soft-shell crab, our seafood is renowned city-wide for its unrivalled quality and fresh-from-the-sea flavour. 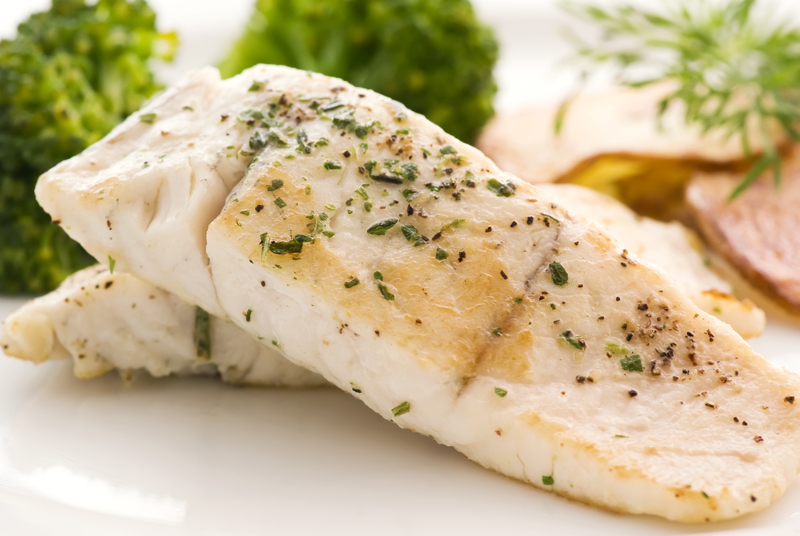 Premium Selection of cream dory, salmon, smoked salmon, black cod and sea perch. 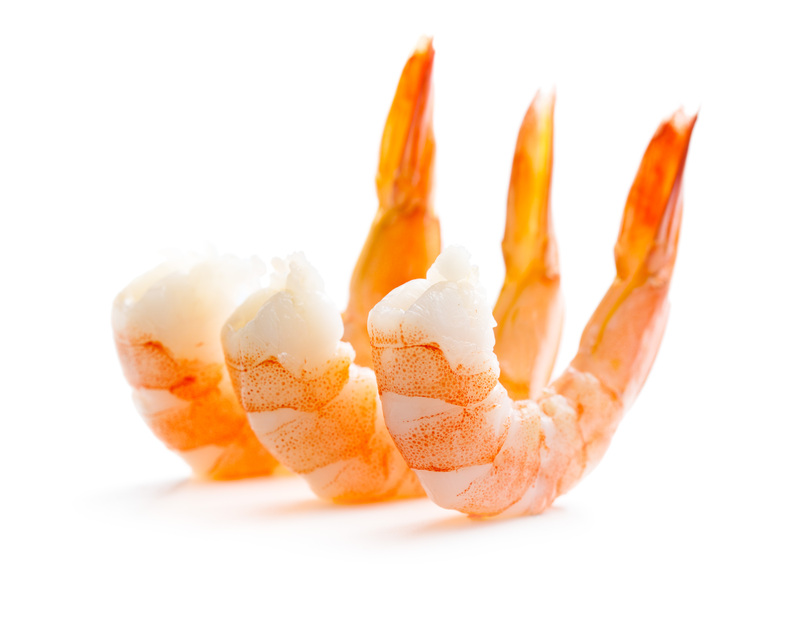 Whole prawns, deveined or cooked to meet the demanding requirements of chefs. 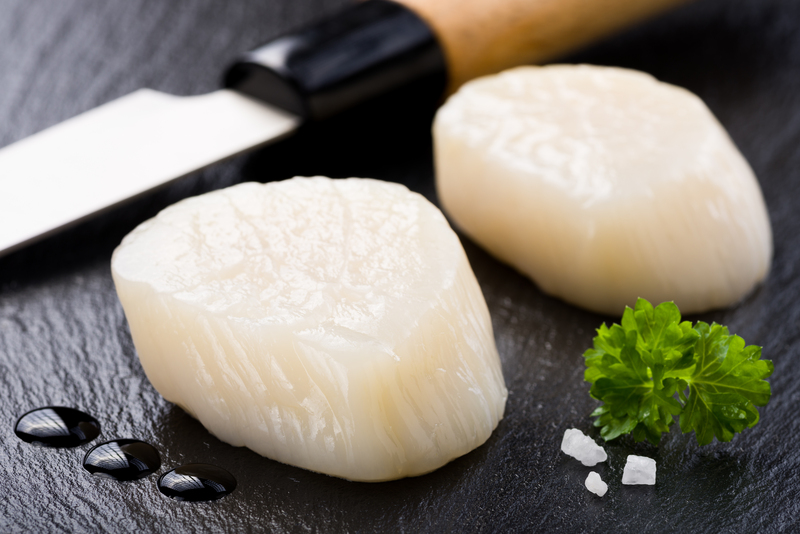 Enjoy the flavours and nutritious benefits of scallops, crab and octopus. I bought 4kg of the white prawns to cook sambal sotong prawns. The prawns are fantastic for our family steamboat. My son loves to eat prawns. Value for money & easy to cook! The gift box wrapping is presentable. Great as gifts during festive seasons. Hong Food only harvests from responsible and sustainable sources – so you have peace of mind your seafood is kind on the planet and great on the plate. At Hong Food, we pride ourselves on being the best – both in the service we offer, and the products we deliver. We source our seafood from the world’s finest suppliers, checking it thoroughly before we buy to ensure it meets our rigorous food safety standards – as well as yours.